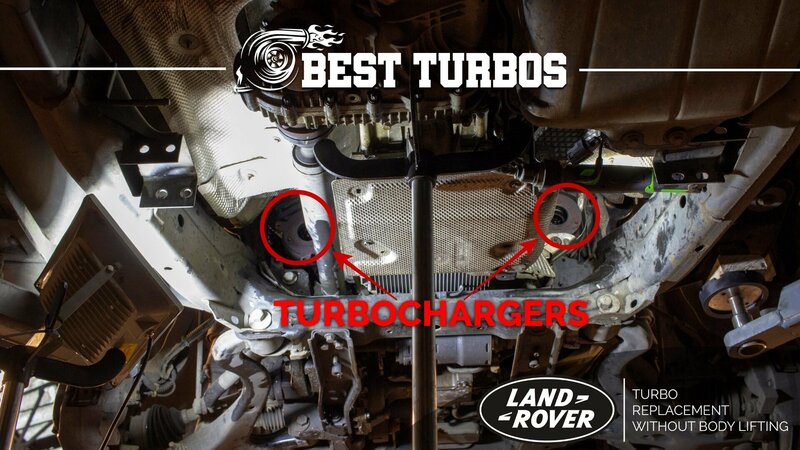 Range Rover Turbo Turbocharger Replacement Without Lifting the Body. Range Rover Common Problems. 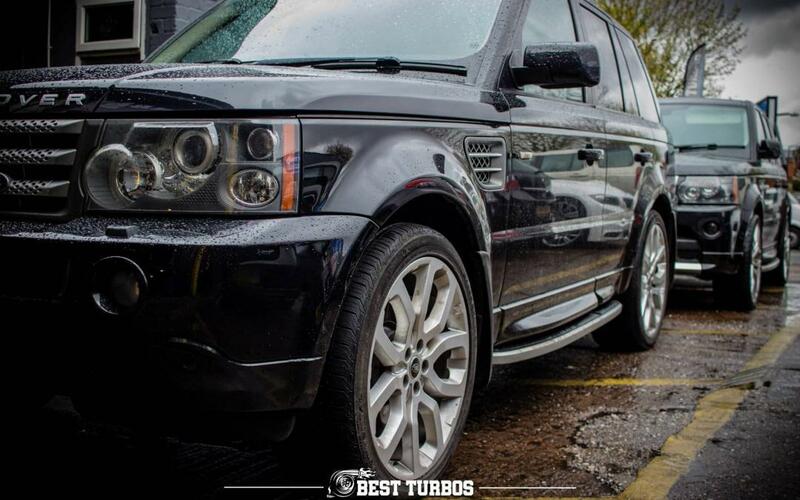 Land Rover Turbo Specialists West Midlands | Best Turbos - Turbochargers reconditioning and fitting. 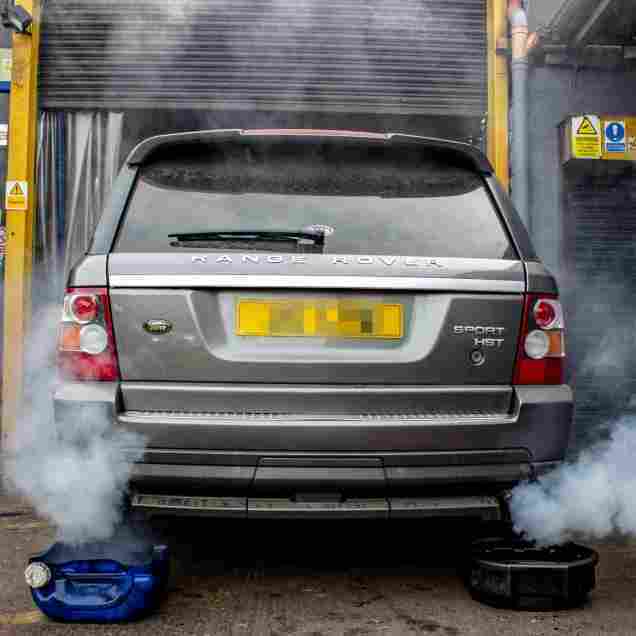 Today we will write a little bit about Land Rover and Range Rover common turbocharger problems and turbo replacement. 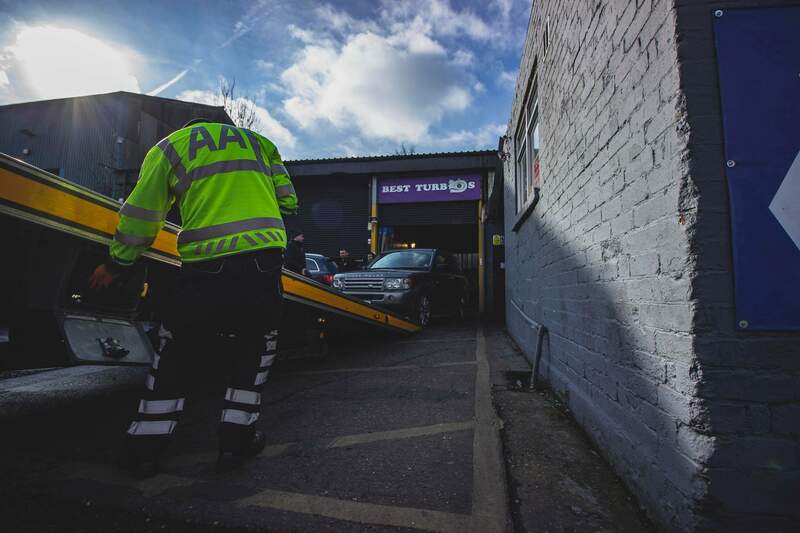 We can easily say that thanks to our huge experience with these vehicles we are Land Rover Turbo Specialists. 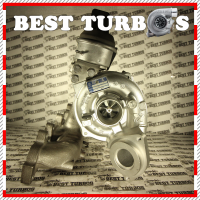 We offer the highest quality turbochargers and replacement service and at a very good cost. Every turbocharger for Land Rover is reconditioned with brand new. We apply new and balanced turbine wheels and shaft. 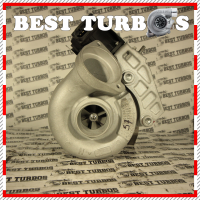 Not Sure If Your Turbocharger Is Failed? Our solutions and methods are the results of many years of experience. 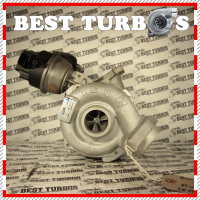 We learned customers needs and improved our process of turbo replacement in any Land Rover TDV6 or TDV8. Doing it our way took more time than traditional replacement. But thanks to this we can avoid potential future issues with suspension, ABS, braking system, electric faults, sensor errors (ie. park). TURBO REPLACEMENT WITHOUT LIFTING THE BODY! 2 YEARS WARRANTY ON LABOUR! 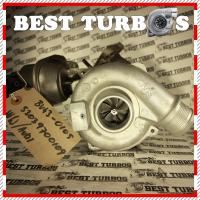 Often, a failing turbocharger will make a loud, distinctive noise when under boost – a bit like a dentist’s drill or police siren if compressor wheel damaged. If you start to hear this noise from your engine, it’s definitely time to have it checked out! On most modern cars, the computer diagnostics will pick up turbo faults and the check engine light will come on. Of course, the check engine light doesn’t just cover turbo failure, and you will need to do some further checks to see what kind of engine problem you have. If the turbo housing has cracked, or the internal seals have blown, oil will start to leak into your exhaust system. As this burns off, it produces a distinctive blue/grey smoke, which will probably become more apparent as the engine revs increase just following an idle situation.